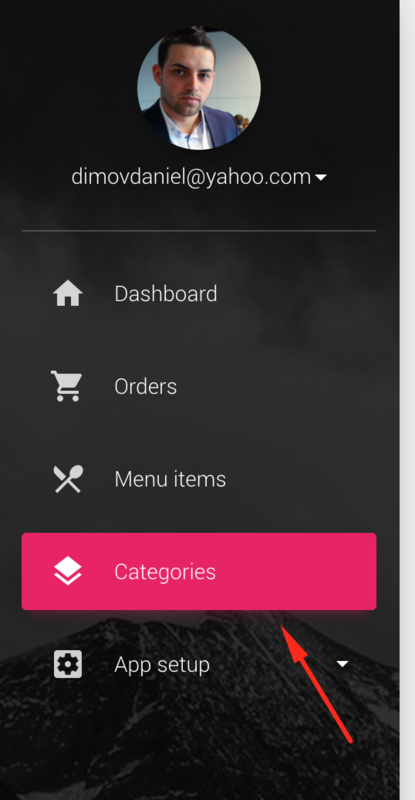 Your categories are will be saved in FireStore. FireStore is more advanced than Firebase Realtime Database. You should already have created a Firebase Project. Automatically you get a FireStore project also. But thanks to the included FireBase admin panel, you will manage your data through it. If you have successfully followed the install procedure from you should have a menu similar to this one. 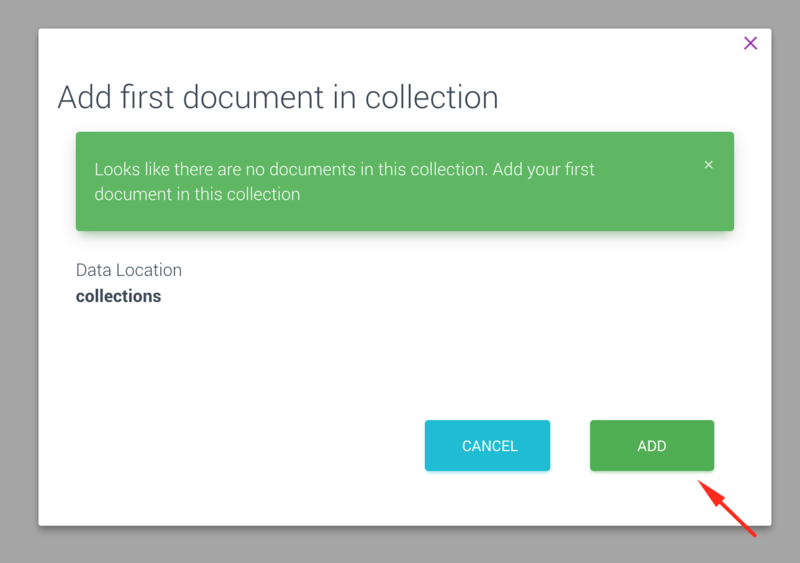 When you go for the first time in your collections, a pop-up will appear that allows you to add your first collection. Pressing on the ADD button will add the first collection. You can add / delete / modify your collections. 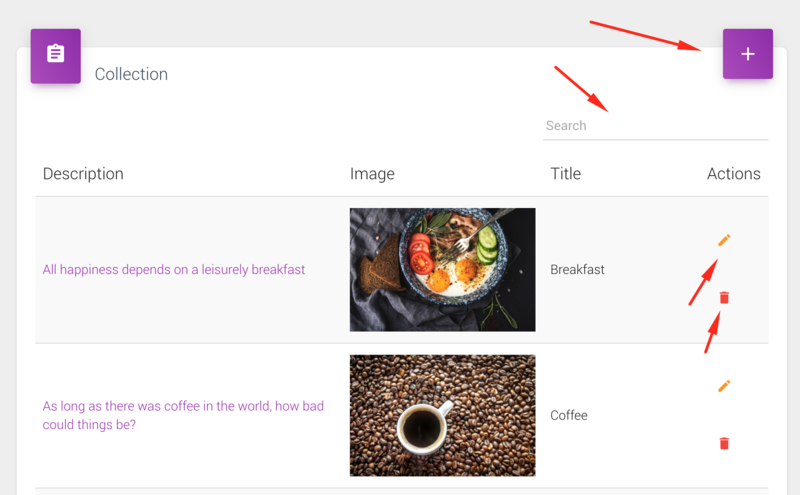 In the search bar, you can filter your collections.